Video Conferencing has become an important as well as very useful app. 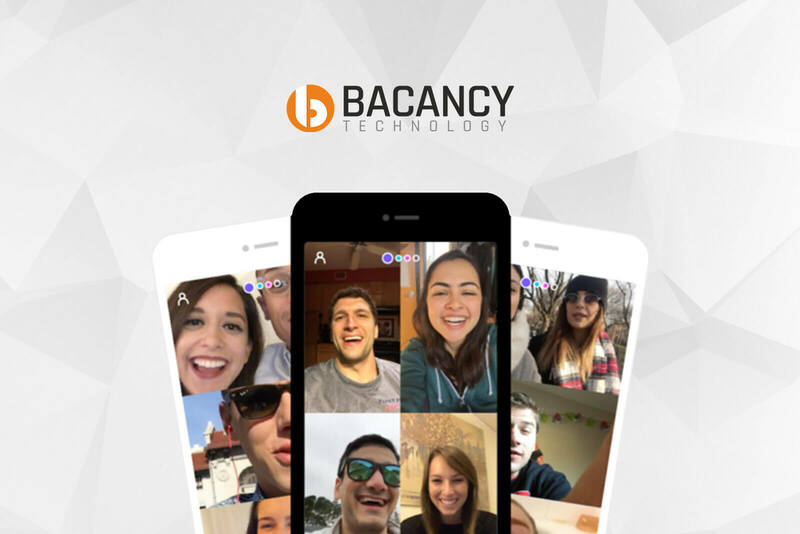 Now days, It helps you to connect with different people from different localities to communicate in real time using audio and video. With the help of this virtual means teams can interact in more personal way rather than just doing audio conference calls. Video conference allows you to meet with your partners face to face across the globe. It helps you to connect with your Family, Friends, Business partners, colleagues, clients or any one personally when you are not present there physically. 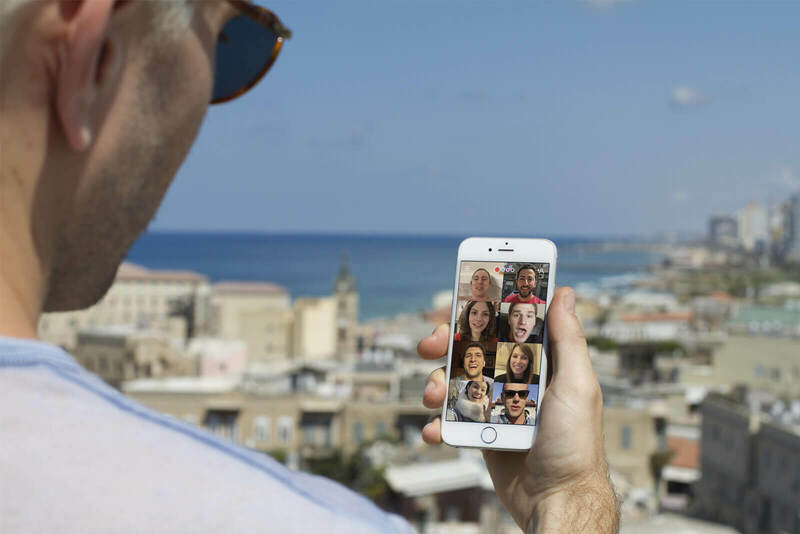 With the use of Video chatting feature you can save a lot of money by skipping traveling charges, hotel accommodation to bring people at one place for conference. Use can use it for various purposes like Education, health care, Social media, live modules testing application etc. and make your app more valuable for your customers. Hence Video conferencing/ chatting are very useful tool for two way audio and video interaction. Bacancy Technology provides end to end solutions to our clients for making all the arrangements starting from the app. Development to addition of any new and unique feature to that app. , We will help you to provide you any kind of solution if you have been stuck anywhere.